What was once a black and fragrant wax has become a true phenomenon at BYREDO. 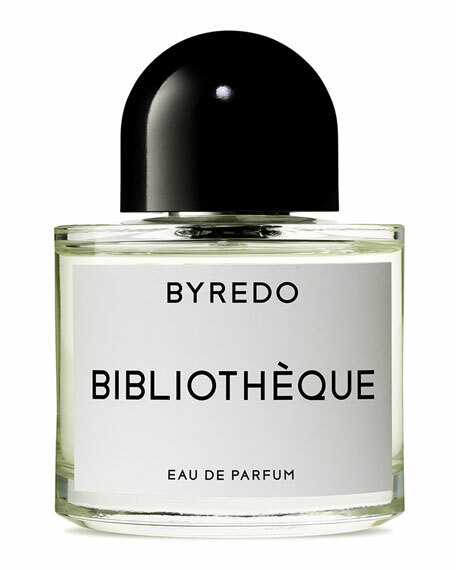 Bibliothèque is more than a candle, it's the bestseller BYREDO enthusiasts haven't stopped asking to be worn on the skin. That is why today, it has been transformed into liquid in a bottle. Robert Piguet Calypso Eau De Parfum, 1.7 oz.